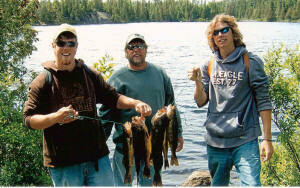 Welcome to Grey Owl Camps, located on the shores of beautiful Biscotasi Lake in Northern Ontario. Our operation is delightfully different. Drive-in, then boat-out, to one of seven , separate outpost cabins, each in its own private location situated miles apart from one another. 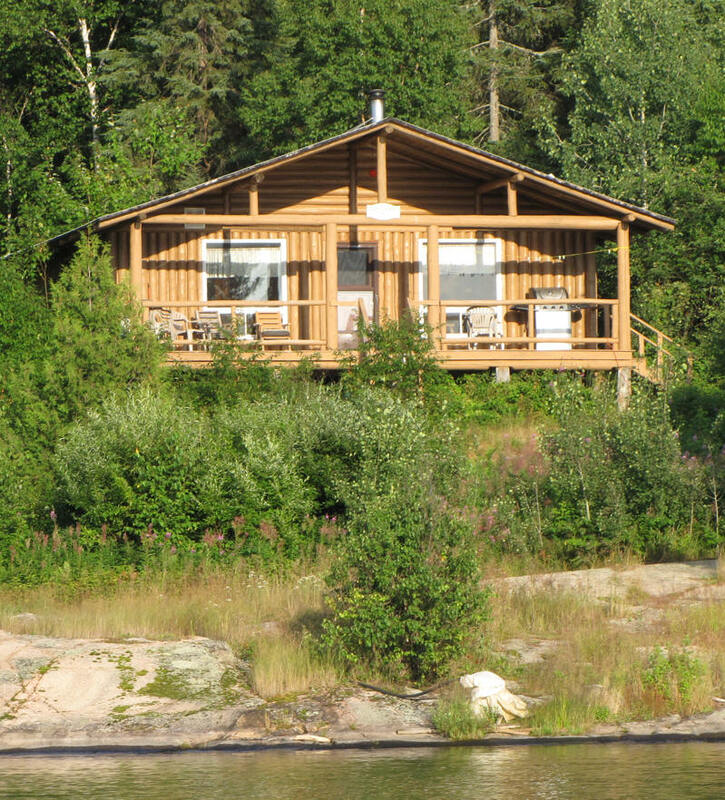 Why spend hours travelling through the scenic Canadian wilderness only to arrive at your destination and find yourself surrounded by other cabins, people, and noise? Or worst yet, stuck in the middle of a town complete with traffic, barking dogs, ringing telephones and blaring train whistles? 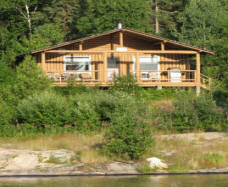 With Grey Owl Camps you enjoy complete privacy in the center of Northern Ontario's renowned bush country. Rough it in comfort with fully equipped kitchens (propane appliances and lights), showers or saunas, and spacious living rooms so you can relax after a busy day of fishing, bird watching, or hiking. All pots and pans, dinner ware and cutlery are supplied. We have great fishing. 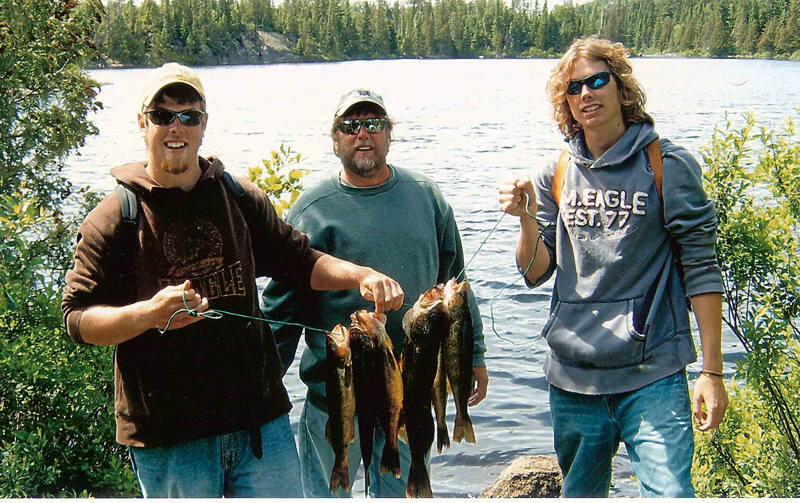 Biscotasi Lake is a prime walleye lake where northern pike, perch and whitefish also abound. We encourage "catch and consume" fishing. Enjoy the fishing and eat your share while you are up here, but abstain from taking fish home. They won't taste as good after the trip, and you will do your conservation part towards keeping the fishing as good as you found it. In addition to fishing, we have bird watching (list of species available) and hiking along an old fire tower trail. For those interested in wildlife viewing, the shores of Biscotasi Lake provide ample opportunity to spot beaver, otter, mink, bear and moose as well as an abundance of bird life. Loons are plentiful on our lake and their call is unforgettable. Wild flowers bloom in large numbers. We have flora lists available upon request. Finally, on a clear night the display of stars is spectacular and, if you are really lucky you may catch a glimpse of the awe inspiring Northern Lights shimmering overhead. The near-by town of Biscotasing - the old haunt of the legendary Grey Owl himself, offers some interesting sites as well as a brisk walking tour. Services are still held every summer in the near century old Anglican Church.